There are now more wheel and tire sizes than ever, and it’s hard for anyone to keep up, including tire manufacturers. Maybe you wouldn’t think that this would be an ideal time for a startup operation to enter the business, but perhaps the opposite is the truth. 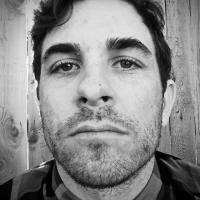 Because there is so much variety in what riders are using and demanding, this could actually be the perfect time to fill a void and establish a niche. Terrene Tires seems to think so. 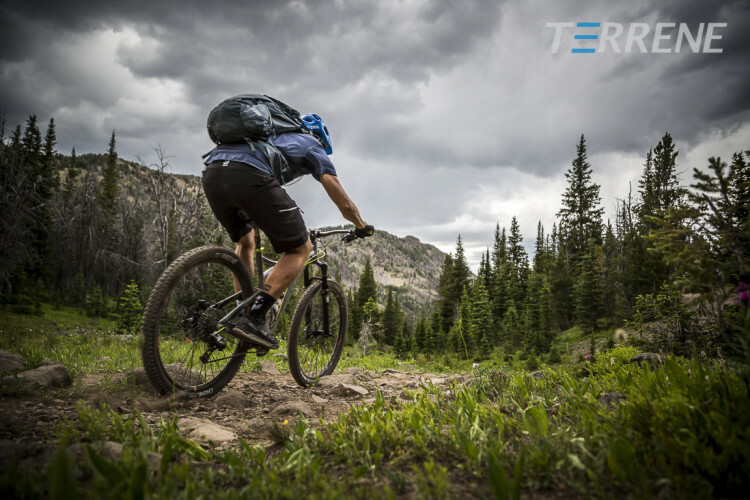 Terrene was created by talented and experienced product developers Tim Krueger and Joe Yang, who also live to ride bikes. 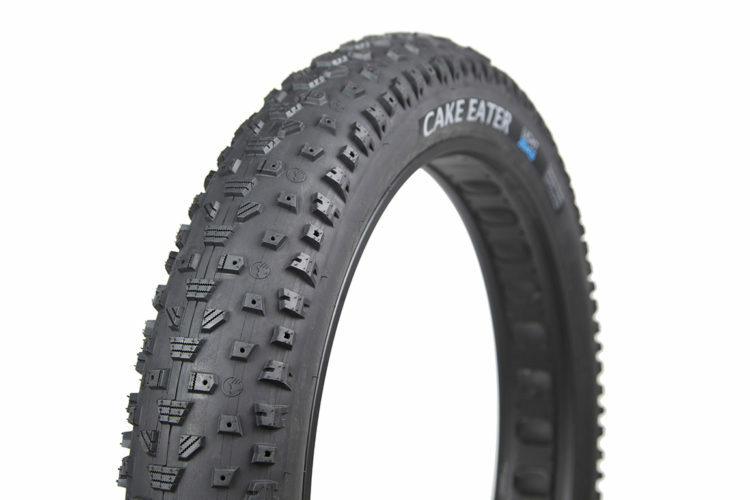 The small company launched their first three tire models at Interbike this year, and they are looking promising. They were available for real-world testing at Outdoor Demo, and I got to try out one of the models on an Advocate Hayduke–more on that in a minute. 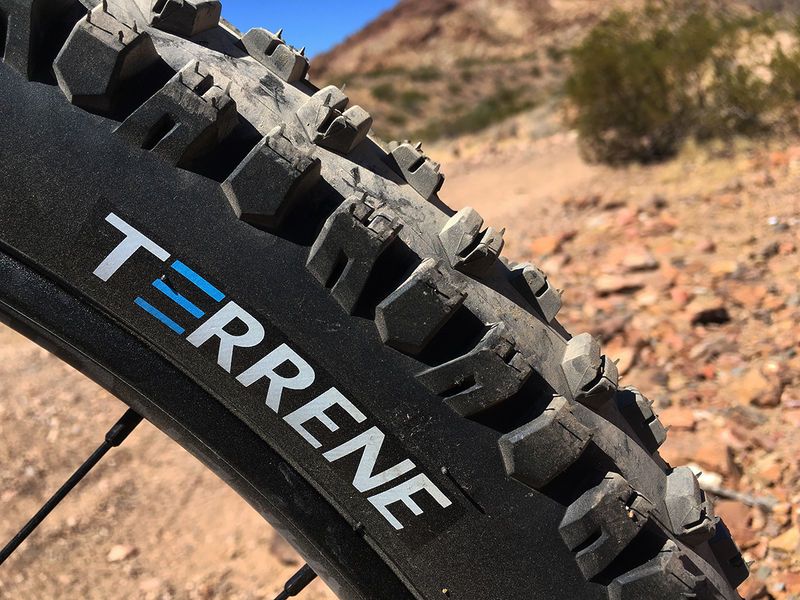 The tire developers at Terrene sought to take the technical mumbo-jumbo out of choosing a tire, instead using their expertise to create treads of the highest quality in two different constructions–Light and Tough. 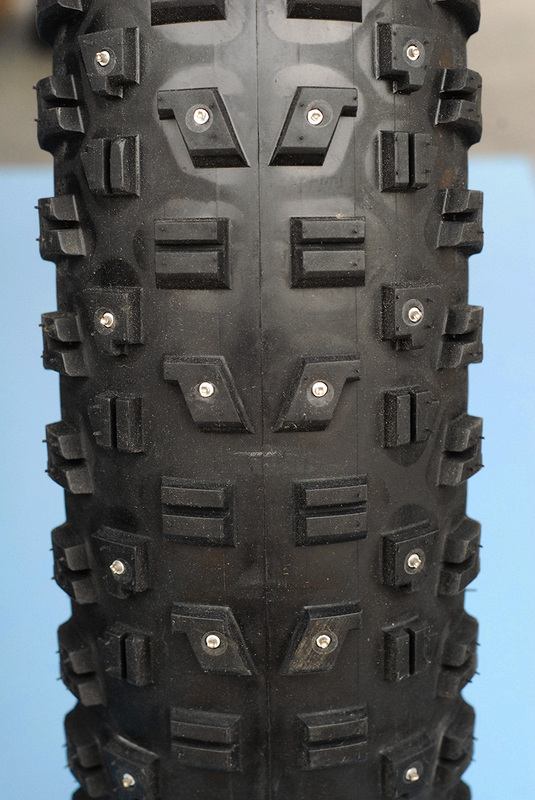 Each tire model and size is available in both layups. Light tires seek to minimize weight without minimizing quality or durability. 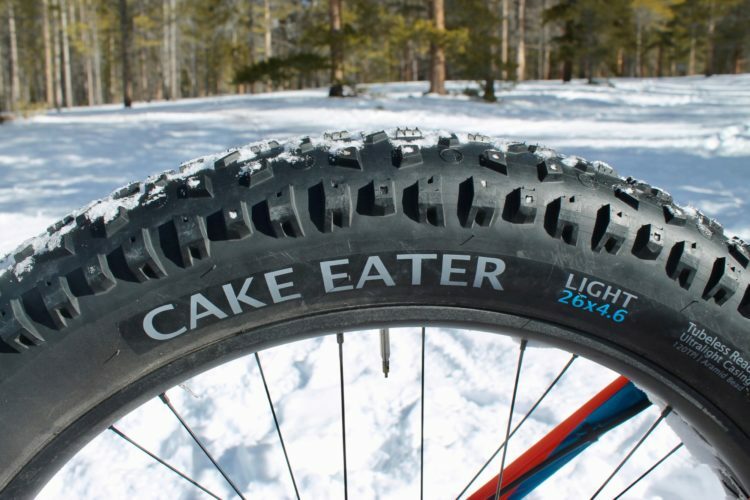 Despite the name, they are not a paper-thin race tire, but rather an option that should prove to be sufficient for most riders. 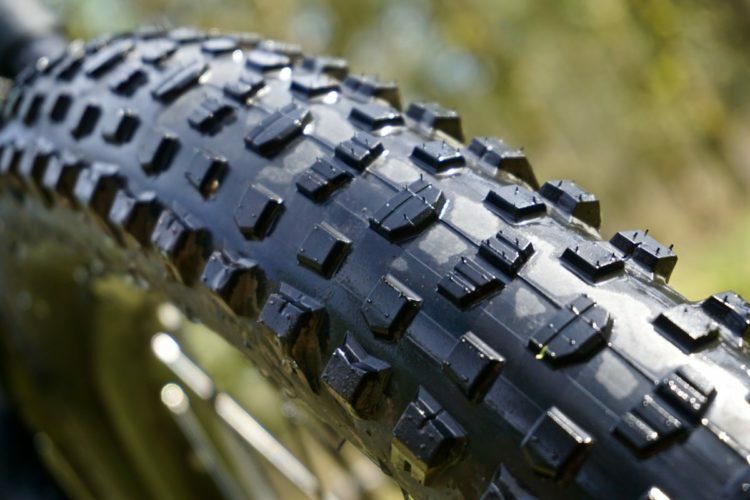 Tough tires go above and beyond, offering added reinforcements such as anti-puncture, pinch flat, and sidewall protection, which vary depending on the intended use. The common thread throughout all of Terrene’s current tires is chunky, aggressive knobs that are designed to perform in a wide variety of conditions. They are also all tubeless ready. The first three models rolling out are the Wazia, Chunk, and Elwood. 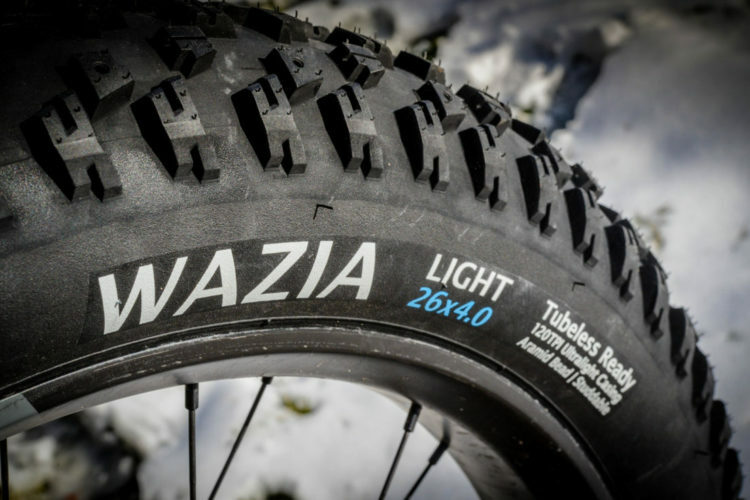 Wazia: All-terrain, studdable fat bike tire that can be purchased with or without studs (they just screw in). 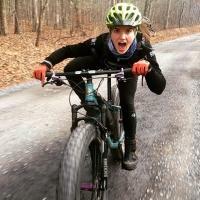 Chunk: Aggressive trail tire designed to go anywhere and do anything. 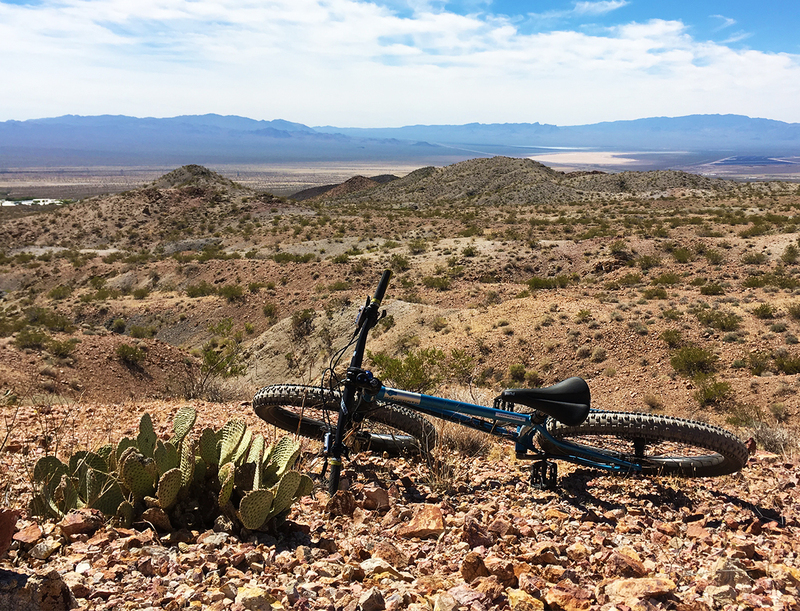 I rode the Chunk Light 27.5×3″ on the Advocate Hayduke, and was very impressed. The meaty, giant knobs dug into the ground and kept me going where I wanted to, and offered superb traction in corners and on steep climbs. I didn’t spin out or slip at all during my test ride. 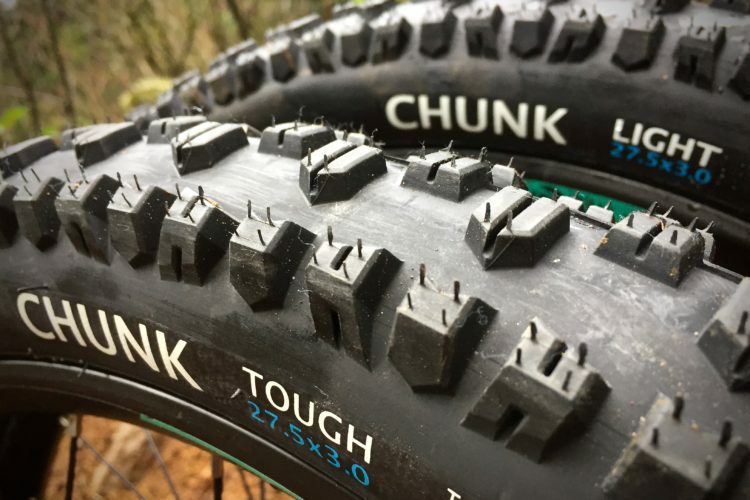 My favorite mountain bike tire to date has been the Maxxis Minion DHF, but the Terrene Chunk might take its place (I’d need to spend some more time on it before making any definitive claims). 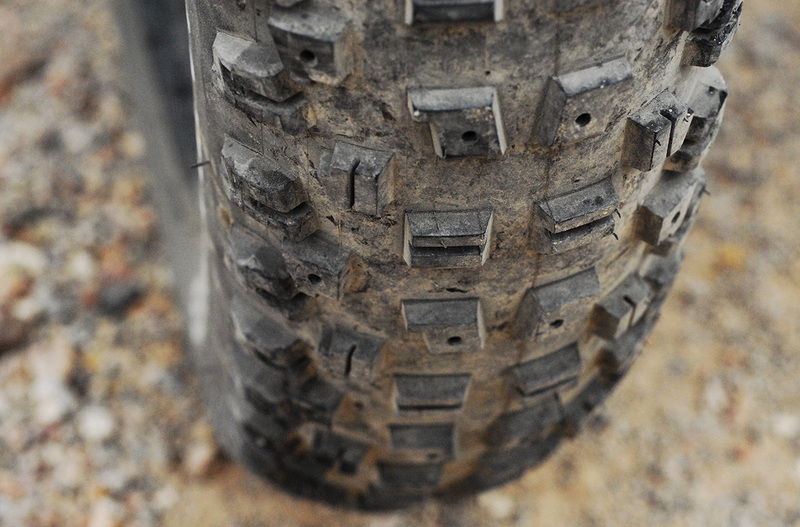 Elwood: Dirt road and gravel tire with a fast-rolling center and knobby sides for cornering. The Wazia is currently available, while the Chunk will be available at the end of October, and the Elwood at the end of December. As long as it’s a start up, would be cool to also see different sizes such as 2.6″ to drive more attention. With so many wheel companies moving into the 30+mm widths, would be a progressive move. Either way, I’m very interested in checking these out!